Hire a highly qualified virtual assistant including accounting and social networking experts. Clear your task list from just £12.50 per hour. No fixed contracts, money-back guarantee, fast cancellation. INCLUDING ACCOUNTING AND SOCIAL NETWORKING EXPERTS. Clear your task list for just £12.50 per hour. We have helped hundreds of busy entrepreneurs lead more productive lives. We provide assistance quickly, efficiently and with very reasonable financial and contractual terms for start-ups and small businesses. Find out why we are fast becoming the UKs number supplier of high quality virtual assistants. and indeed my personal life too. 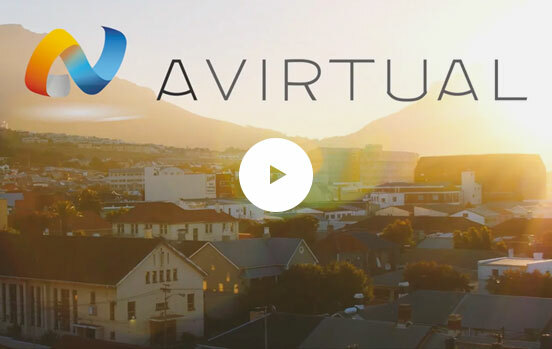 Our virtual assistants are all full-time AVirtual employees based in our Cape Town offices where they receive full technical support and extensive training. An AVirtual assistant is 45% cheaper than an in-house assistant in London. And despite our extraordinarily high levels of service, we’re still the cheapest in the UK market. Our location allows us to provide virtual assistants who are highly educated, with previous experience working for world renowned companies like Deloitte and KPMG in London, at competitive rates. For every assistant we accept, we decline 200 applications.